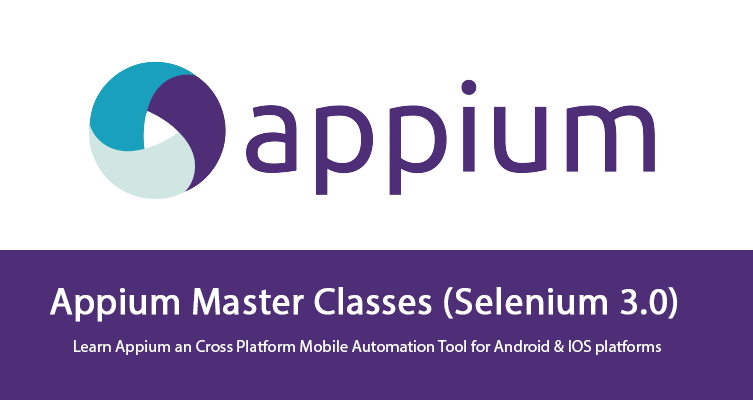 Appium is already started getting popular in the market for mobile automation testing. The main reason why appium is popular in the market because it is an open source and free open discussion in communities to get quick solutions. The highlight of Appium is that this supports both Web and mobile Platforms and works on both Android and IOS Platforms. In present scenario Mobile market is growing / flourishing tremendously therefore there is a lot of demand for quality mobile application testers across the world. 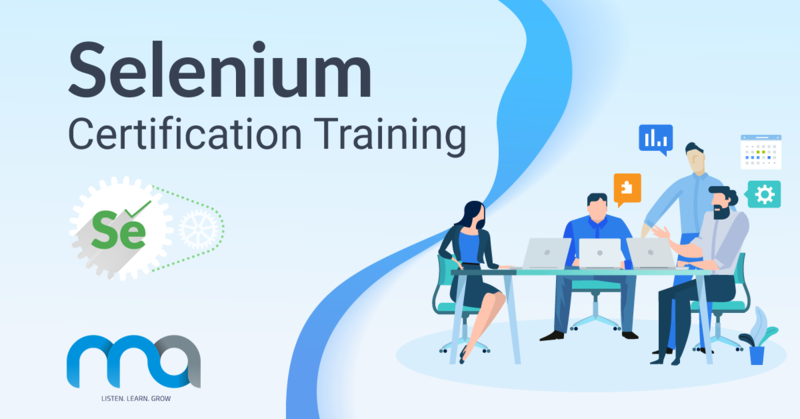 So bringing a New Course ” APPIUM- Mobile Automation testing” which is the most popular mobile application testing tool in the Current Market. This course is specially designed for all those students, who wants to start testing carrier from scratch. I always provide real time examples to get proper understanding of automation steps. This course introduces the concepts, techniques, and configuration necessary to perform a Maven build within a Jenkins automation server. 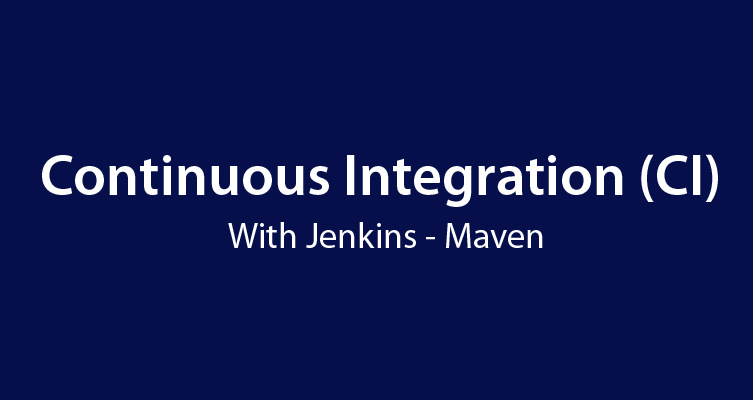 First, you’ll install and configure the Maven integration plugin to build and customize a Maven project within Jenkins. Then watch how Maven standardizes builds using its highly effective methods for compiling, documenting, and testing code. 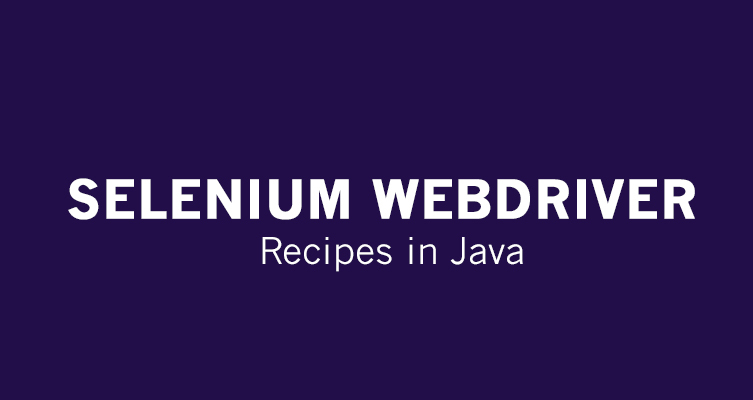 You will see how effortlessly it handles dependencies, learn how dependencies can trigger builds, and explore Maven’s support for multi-module projects. Did you know Burp Suite makes automation, data exfiltration, and customization techniques possible to help make you an even better pentester? This advanced course, Advanced Web Application Penetration Testing with Burp Suite, is designed to expand your knowledge of the Burp Suite product to utilize many of the lesser known features offered in the tool. You will learn how to exploit security vulnerabilities in your target, write your own Burp extension, perform automation with Burp, and more. By the end this course, you’ll know how to perform all of these techniques at a comfortable and efficient level to better perform your pentesting tasks. If you are currently a mid-to-senior level developer or pentester and wish to learn about attacking web applications using more features of Burp Suite, then this course is designed for you. Are you a software test engineer/developer?? Do you think that you current test execution report is not incorporating all the required information or not captivating enough to share with your manager?? 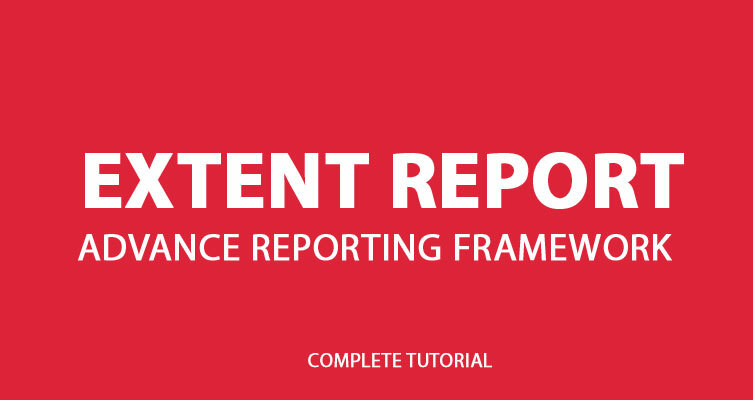 If so, Welcome to you all towards creating stunning html test execution reports using ExtentReports. Deploying ExtentX server remotely on Heroku with Mongo DB hosted. Before coming to automation world, I have no idea that how I am going to cope this world and what challenges I am going to face. There was like hard and fast rule on my mind. I was very comfortable with manual testing and didn’t want to change my path or you can say I was taking it as something very complex. I have made my mind that I will be testing manually so I have don’t to make things complex and keep myself on simple and right path. I was actually afraid of making mistakes like if I don’t get it right, my reputation would get hurt and questions would be coming my way. I wanted to just escape all these things and scenarios. 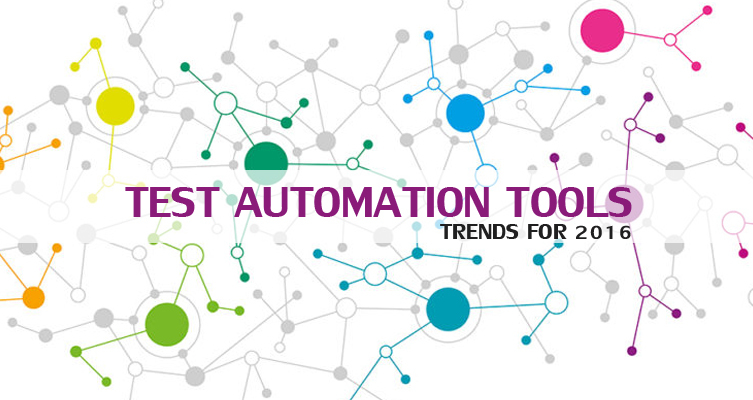 Below is list of all automation myths. 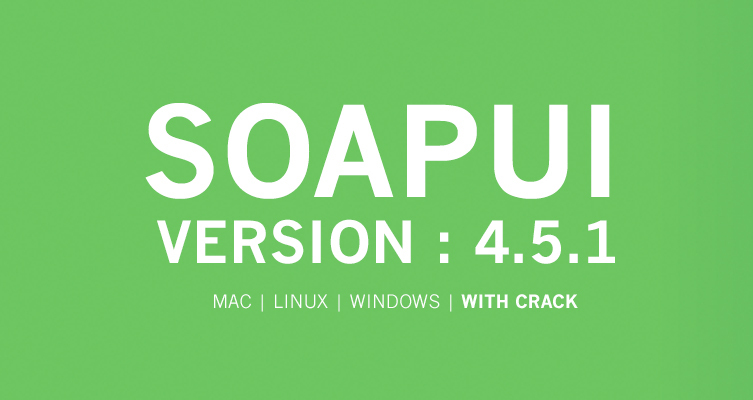 For REST, SOAP and other popular API and IoT protocols, SoapUI Pro provides the industry’s most comprehensive and easy-to-learn functional testing capabilities. Based on open core technology proven by millions of community members, SoapUI Pro helps you ensure that your APIs perform as intended, meet your business requirements, timeframes, and team skill sets right from day one. 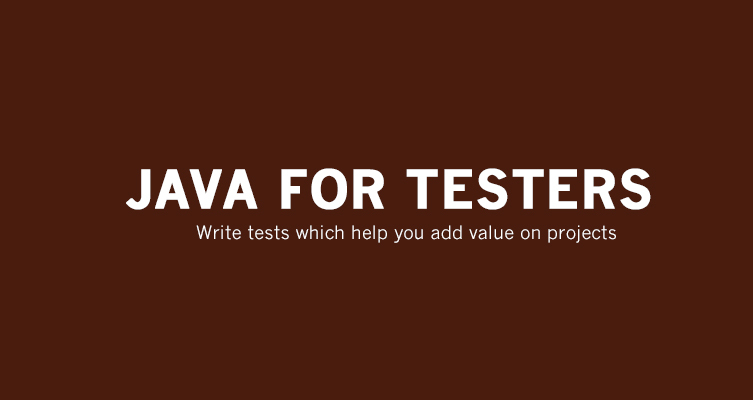 Write tests which help you add value on projects and provide a foundation of Java knowledge you can build on. The author of book has given tremendous solutions to solve automation testing challenges with the help of java.